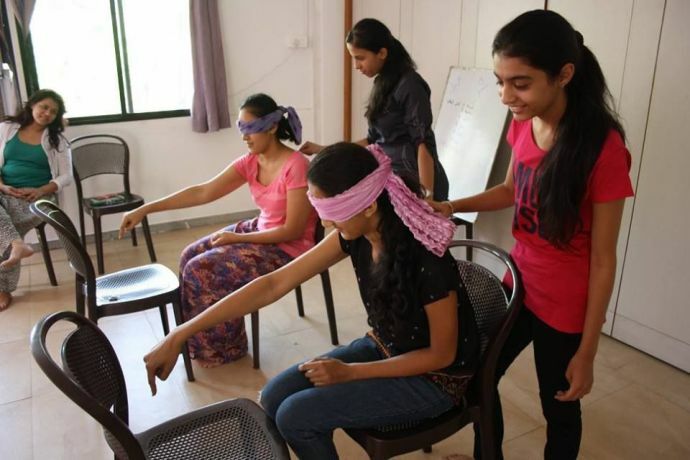 The foundation is led by three ladies and is successfully running in Nagpur. Sadly, we all live in a society where we are trussed with a notion that holds us back from talking about stress and depression. Consulting a psychologist and seeking help is often considered as a disgraceful thing for an individual. However, depression as we see is rampant; and the only way to cure this is by talking about it. 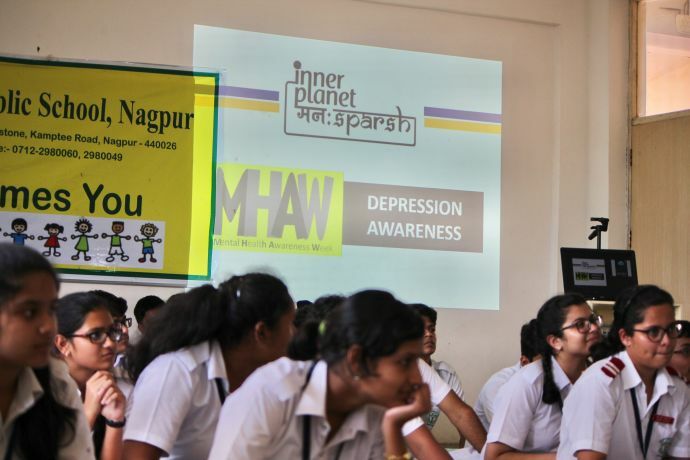 Manahsparsha and Inner Planet are two such places that believe in erasing the mental health stigma which is stuck in the society’s collective mind. 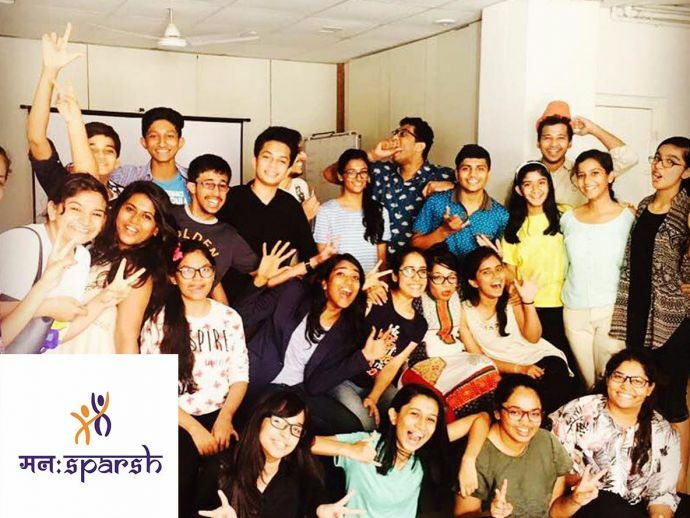 And with the aim to spread awareness, they have started a unique awarness drive to help people tackle depression in and other mental health problems. 1. 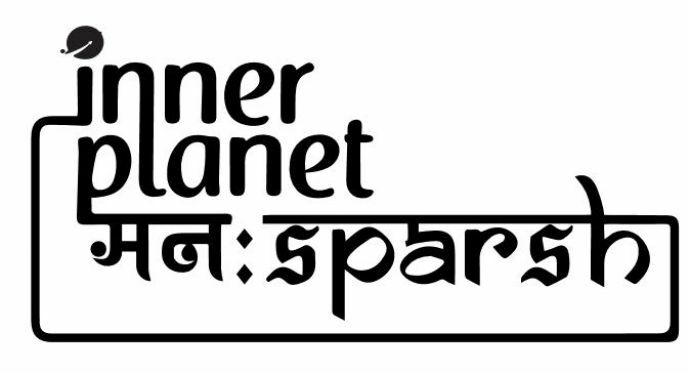 Tell us about the collective initiative by Manahsparsh and Inner Planet. 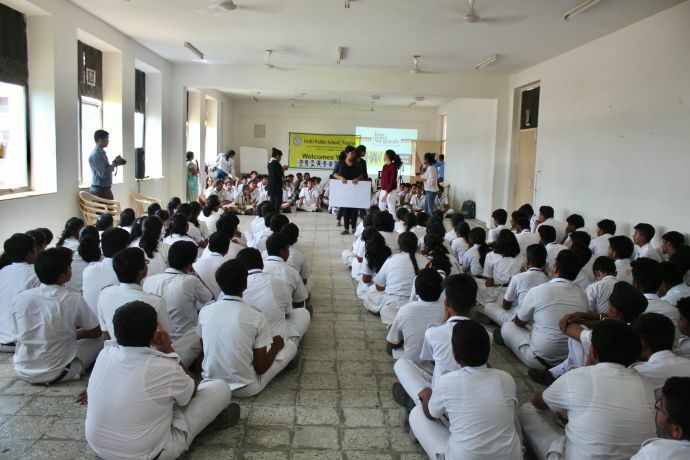 We had two independent organizations that have collaborated together with an objective of spreading mental health awareness. Right now we are doing a 2-month drive (September and October) which focuses on depression and things circling around it. The sessions are taking place in schools and coaching centres for 1 to 2 hours. We are also planning to take these classes to the next level by introducing some fun activities in the form of competition like street plays and flash mobs. 2. How did you come up with such a novel concept and thought of building this as a platform for others' betterment? 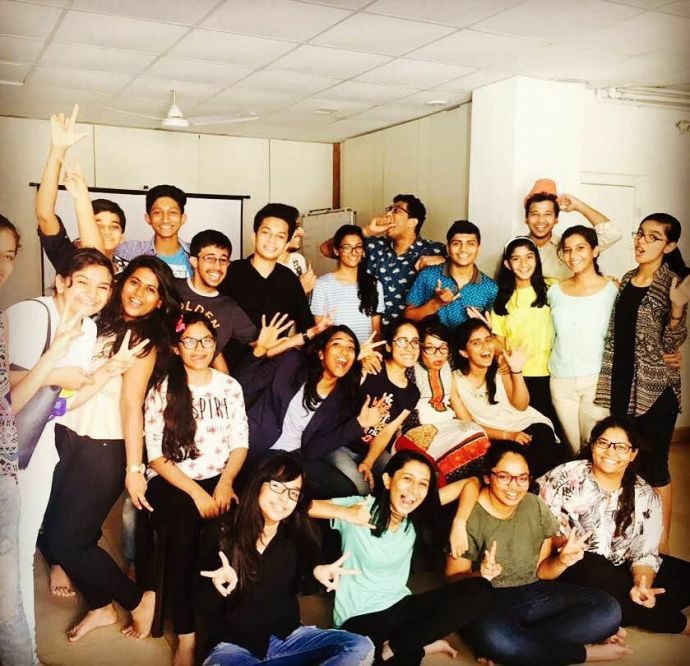 This initiative is the brain child of three people- Barkha Nayak, Yogita Madan and Zohra Master. We three are psychotherapists and are practising this for a while now. 1 out of 5 kids are going through depression and this alarming number propelled us to come up with something that can wipe off the taboo which our society is strengthening. The only way to eradicate this problem from its roots is by discussing it and through workshops and fun events we encourage people to open their mind. 3. What exactly do you teach them in your workshop? There are many ways to tackle this problem, but it all starts with a conversation. We would talk to the children, their parents and teachers and gauge the stress levels of their depression. According to that we would analyse what exactly triggers their depression. 4. After the session, if any student comes to you and opens up about his/her depression, would you be offering them counselling? Definitely! Anyone who needs help and is seeking help would get it from our side. We would always welcome a child to get consulted under our guidance but at the same time we would never stop them to seek help from other doctors. 5. Once you’re done with your 2-month activity, what things have you planned for the organization's future? 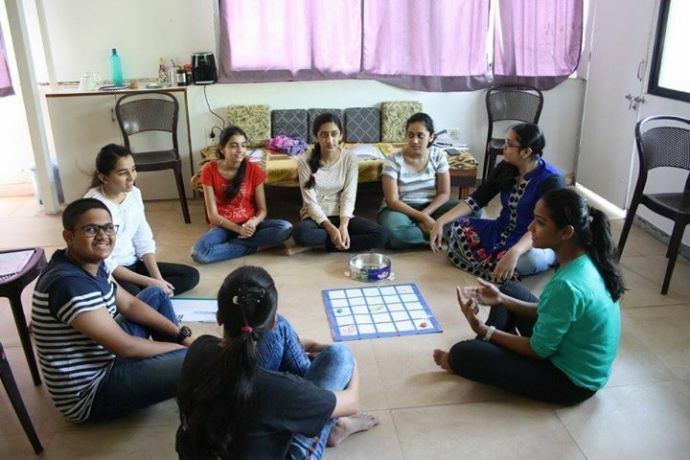 We have a fully functioning centre at Bajaj Nagar and we try doing programs in parallel. Since the month of October is the month of mental health awareness we want to focus on this more. 6. How do you manage to get funds for your company? Do you get any aid from the government? No, it is just our little contributions that have uplifted this organization. We have many people who have volunteered for our cause and have helped us raise money. In a way we are still looking for sponsors who can help making this event bigger and more successful. 7. Do you promote your activities online? Do you have a Website or a Facebook page? We appreciate your altruistic approach and wish you a great success for your future endeavours. Images sourced from facebook and website.